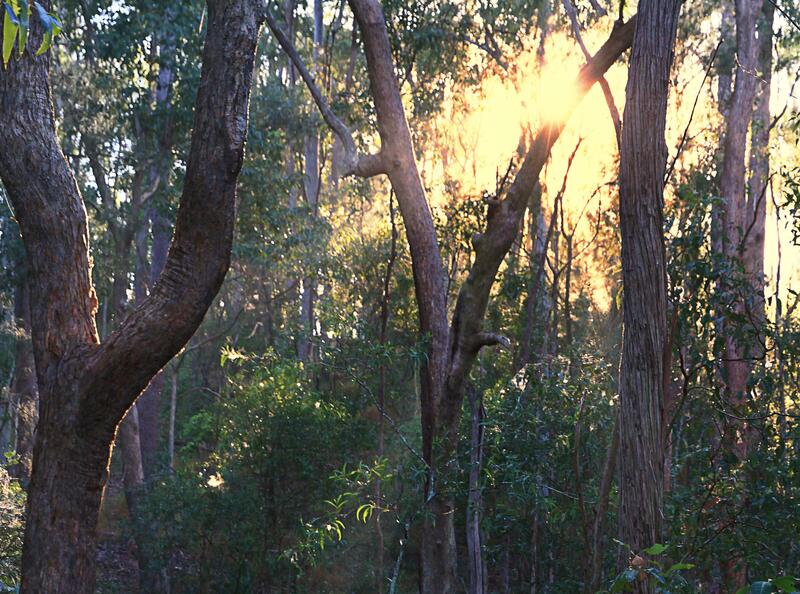 A beautiful warm sunny morning greets volunteers arriving to be part of restoration of our special mountain bushland. 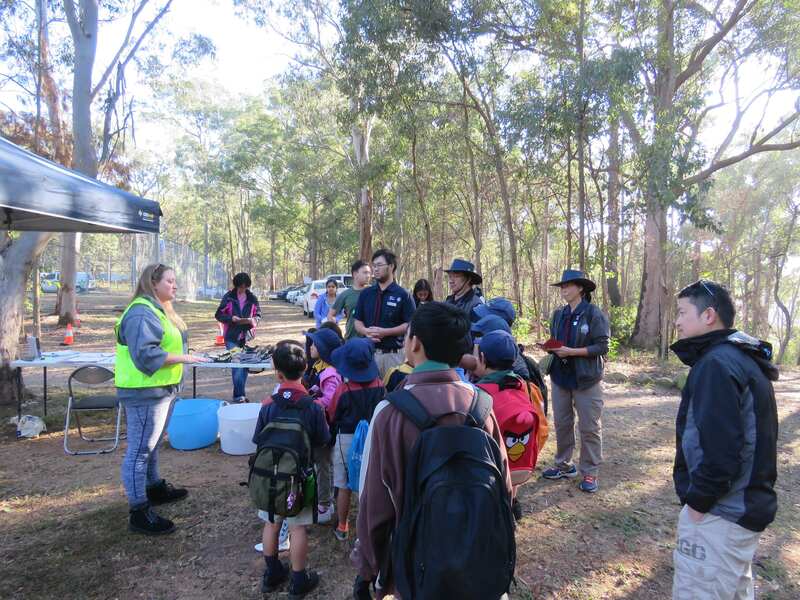 Our 2018 National Tree Day is particularly special as we welcome many individuals and groups who have been part of past events as well as some new groups like Brisbane First Chinese Scouts. 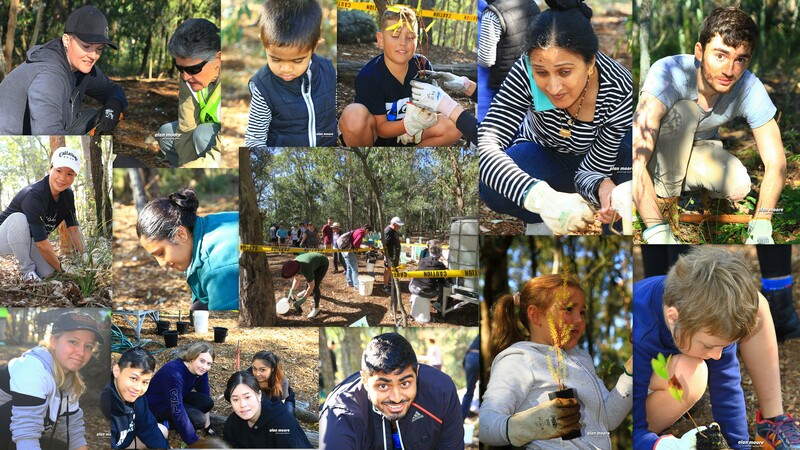 Preparing for National Tree Day events takes our Fox Gully Bushcare team about twelve months of removing rubbish, weeding and laying out planting site. 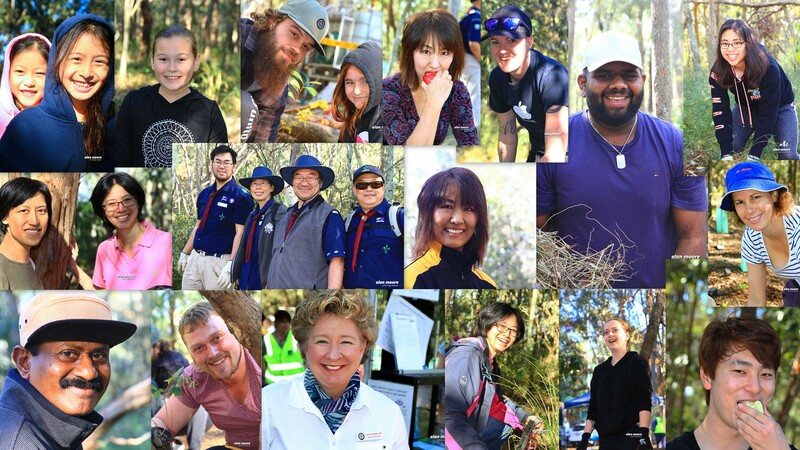 The BCC Habitat Brisbane supported us with delivery and spreading of mulch, water tank and plants for the event. 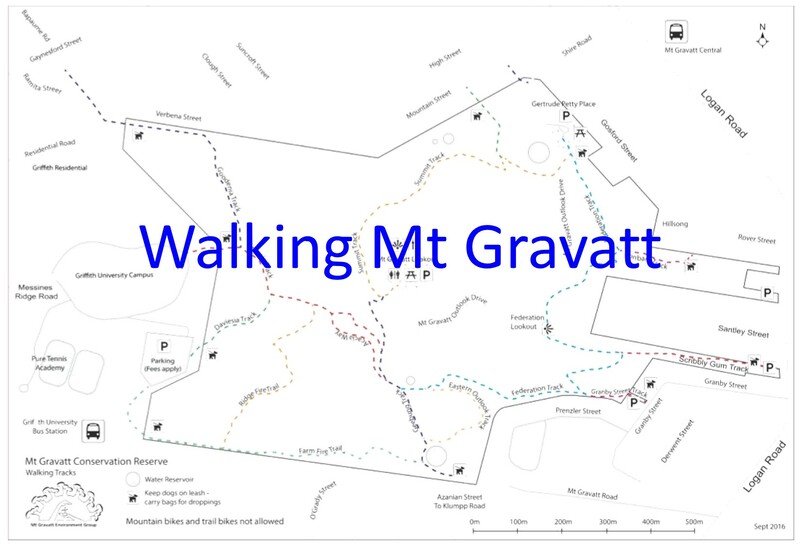 Clairvaux MacKillop College students have been working with us this year to prepare the National Tree Day site. 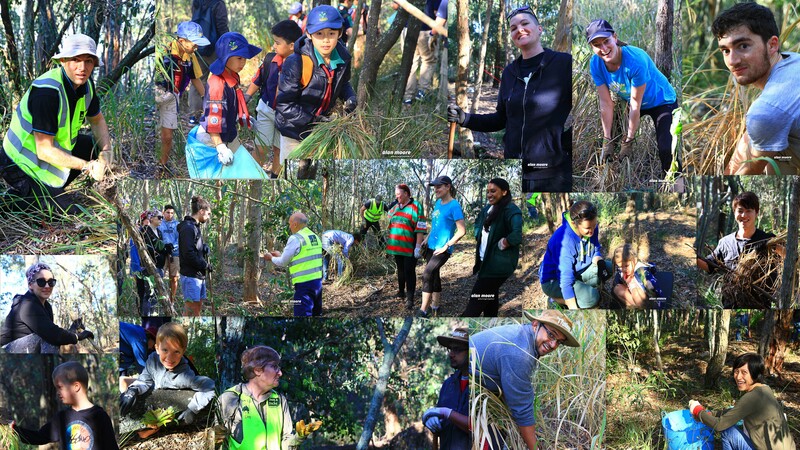 It is very satisfying when 97 community volunteers come together to build on our work by planting 700 grasses, wildflowers, shrubs and vines to create more habitat for small birds. The weeding team cleared a huge area of Guinea Grass Megathyrsus maximus reducing bushfire risk and allowing natural regeneration of native grasses and vines. 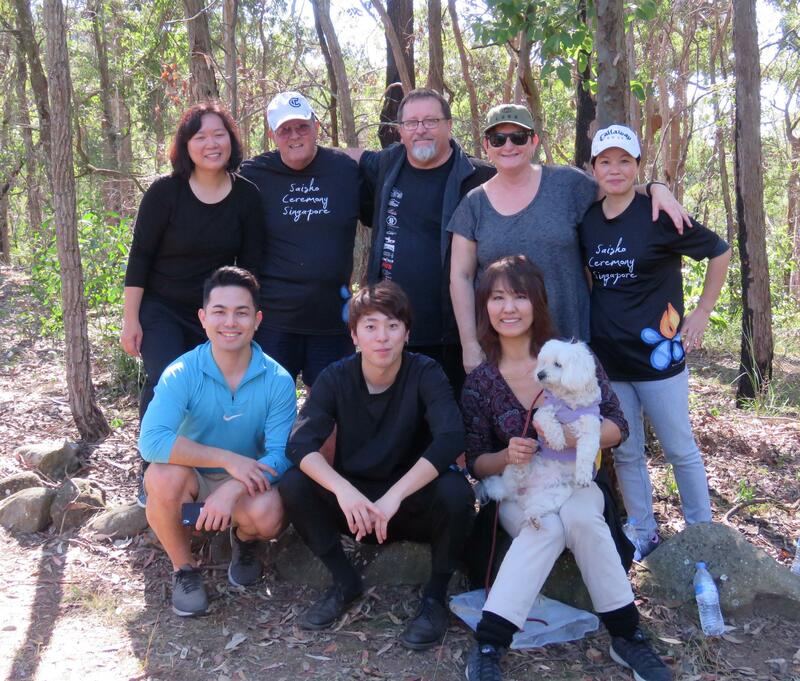 The Ahmadiyya team, great supporters of our National Tree Day returning for the fourth year in 2018, shared their positive message of “Love for All, Hatred for None” with Cr Steve Huang. 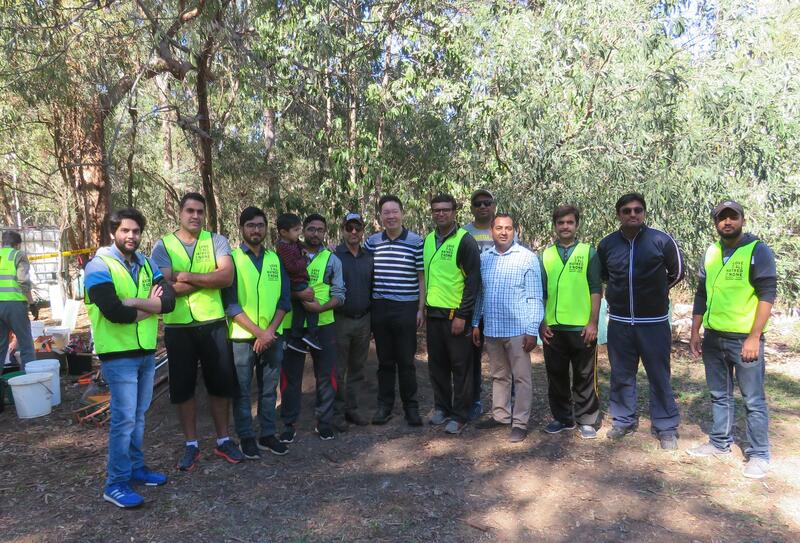 Australian Ahmadi Muslims supported National Tree Day in many sites around Australia sharing their contribution in a special video including an interview with me. A new group this year was the Grill’d team from their Garden City restaurant. Having fun in the bush: planting, weeding or eating there were smiles everywhere. 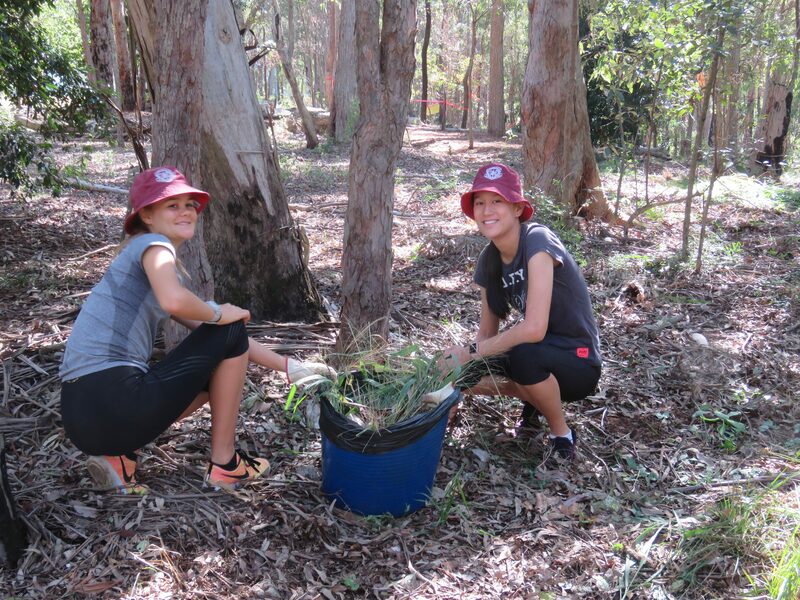 Our BCC Habitat Brisbane team Anna and Jodi: who organised the plants, mulch and hole digging.